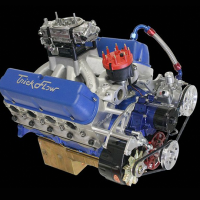 Small block V8s are the ideal engine combination for most high-performance applications and nothing fits the requirement like the tried and true small block Chevy. 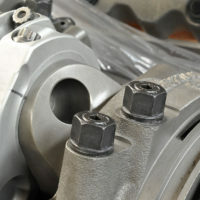 It’s light and more compact than most engines and it has the greatest depth of performance parts selection to support any desired application. 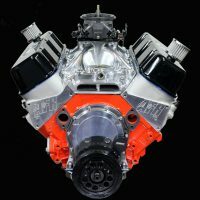 And best of all, it can be built with specific parts combinations to derive engine displacements that rival any big block within the original physical dimensions and weight package that has made the small block Chevy a household word for more than sixty years. 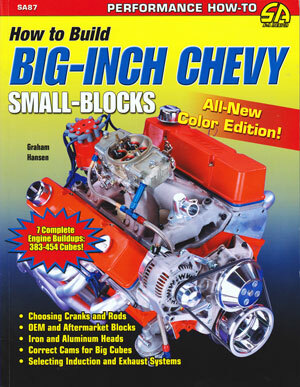 Graham Hansen’s all-new color edition of How to Build Big-Inch Chevy Small Blocks puts you right in the thick of this trend with 7 complete small block engine packages ranging from 383 to 454 cubic inches. 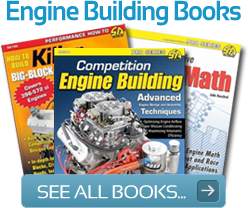 These are detailed engine builds that walk you through the selection of blocks, cranks, rods, pistons, heads, cams and induction/exhaust systems plus all the details that make these combinations work so well. 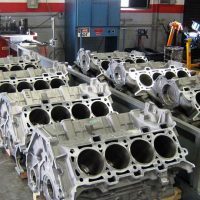 Hansen explains which original factory blocks are capable of supporting these stroker applications and which builds require aftermarket blocks to accept bigger bores and longer strokes while maintaining adequate cylinder wall thickness and strength. 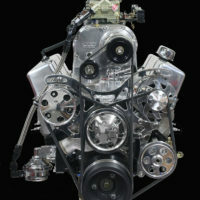 The key to making these engine packages live and make good power lies in selecting the right combination of parts to accomplish specific goals that may include basic street applications, brute torque requirements, drag racing, and hot street/strip applications and basic monster cubic inch engines that rival any big block. 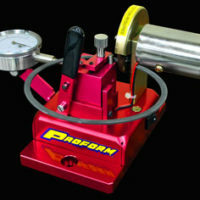 The author breaks it all down into individual chapters that discuss the finer details of matching stroke length, rod length, piston compression height and all the attending details that require careful attention to develop a powerful and reliable engine that meets your needs. 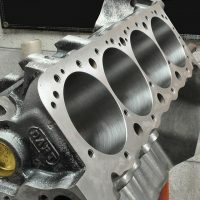 In easy to understand terms he explains stroker theory, torque curves, efficiency factors, RPM and all the factors that affect the performance of large displacement engines packaged within small block dimensions. 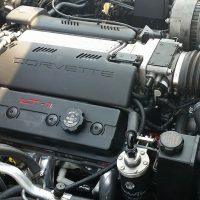 These can be tricky combinations if you don’t get the camshaft, induction and exhaust systems matched to the engine’s displacement and overall operating range. Hansen walks the reader through it all with an easy competent manner that leaves few questions unanswered. 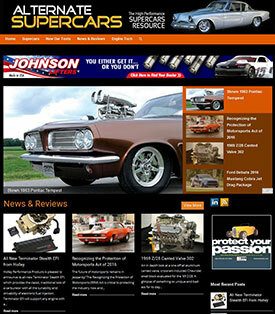 Think of this as the big book of answers when you contemplate building a large displacement small block Chevy. 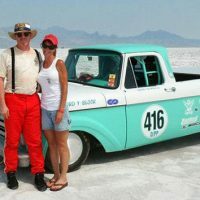 The engines are big, the power is strong, but building one of these monsters is no big deal once you’ve absorbed Hansen’s unique bag of tricks and wealth of knowledge about building big-inch small block Chevy’s.